Competitors must enter via the main gate for the Northern Meeting Park on Ardross Street. 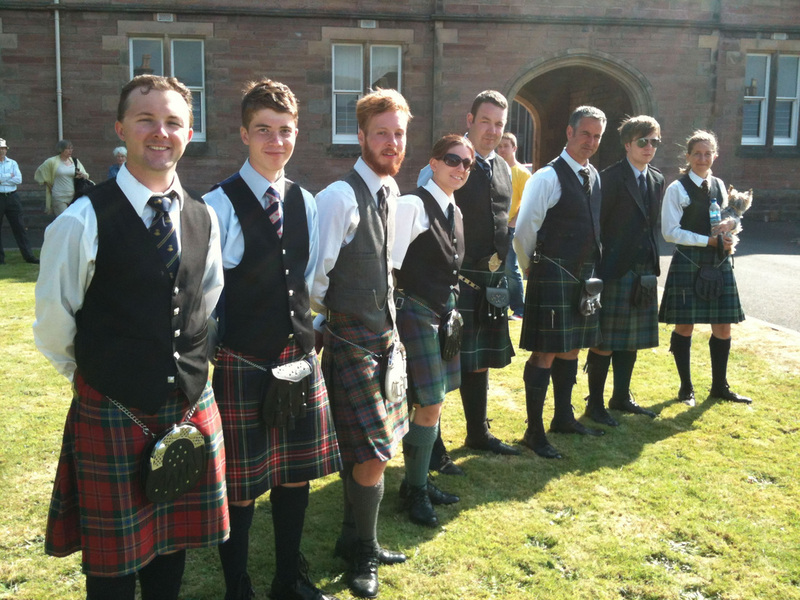 These entrance fees allow competitors to enter the Highland Games and to enter as many Piping Events as they wish. This is a one off payment for the day and is collected by Highland Council to offset their expenses.